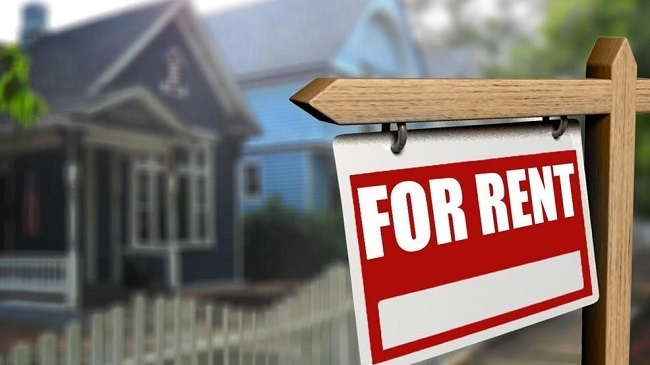 Blue Ridge, Ga. – Short term rentals became the topic of discussion once again as Blue Ridge City Council takes steps to move forward with an ordinance to regulate in city nightly accommodations. Two members from the public spoke on Tuesday, Jan. 8 at the city council meeting regarding the matter. Much like the mixed feelings of residents in the city, one citizen was in favor of having short term rentals throughout the city, while the other who spoke was against it. Speaking from experience, Brakefield pointed toward the fact that many of the current vacation rentals in the city are owned by responsible landlords who maintain their property, as well as vet any potential renters. Safety was the exact reason another citizen chose to voice her opinion. The long time Blue Ridge resident spoke of the small town feel that still resonates in our city, and the safety she feels when walking down her street. Council members seemed just as divided on the issue of where these short term rentals should be allowed. Some maintaining that they should only be allowed in commercial zoning while others would like to see it expand into residential zoning. Fitts pointed to evidence around the city where individual owners had purchased abandoned or neglected properties with the intent of making it a rental destination, and in most cases these properties had been greatly improved from their previous states. Recommending that the council take time to research and come up with a plan on zoning, Whitener suggested at the second reading of the ordinance, that it be read for each zone and the council could vote individually for each territory. Cornelius stated that most of the citizens she had spoke with would rather know their neighbor, and said that this is particularly the case with Blue Ridge’s elderly population. While zoning remains divided among the council members, council does agree that an ordinance with regulations needs to be put into place. Gaddis shared a similar view to Fitts in that “good owners” are beautifying properties that have been neglected or rundown and said that the purpose of the ordinance is to ensure that this is the case for rentals. “In this we are looking at protection of the citizens, protection of the properties and making Blue Ridge beautiful,” Gaddis spoke directly to the public about city council’s intention with the short term rental ordinance. “We don’t want our law enforcement to spend all of their time handling just cabin rentals. We want the owners to be responsible too,” Whitener added to the idea of protection in passing the new regulations. All council members agreed that the move to add signage would be a good idea. Blue Ridge City Council will hold a First Reading of the City of Blue Ridge Short Term Vacation Rental Ordinance at their next regular monthly meeting to be held on Tuesday, Feb. 12, 2019. The public is encouraged to voice their opinions regarding zoning of these rentals. So someone wants signs to indicate where the out of town tourists are staying ? The local criminals will love that…just point out where they can easily find people that may have extra cash on them, and may be enjoying the local brew pubs before walking home. I hope that a city that revolves around tourism can find an approach that is more welcoming than I heard from this reporting.